Need a gift for someone who is into healthy living and wellness? 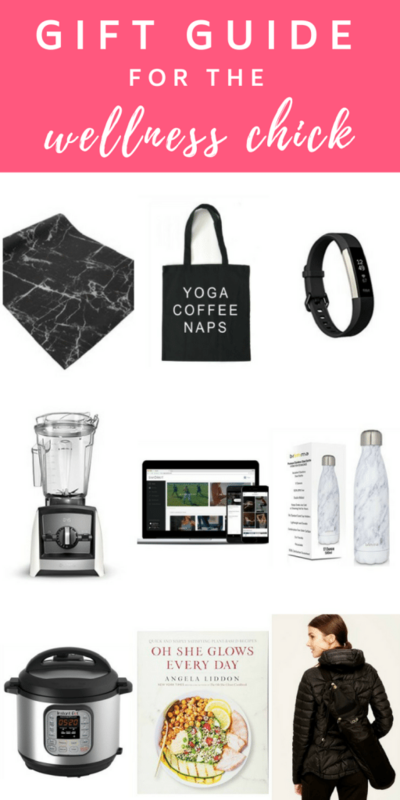 I’ve put together 10 Best Gift Ideas For Health And Wellness! From the workout app I use, the fitbit I wear, the blender we use every morning, and my go-to cookbook … there are some great gift ideas in here. Yoga Mat – I love a good, thick yoga mat and one with a cute pattern? Even better. This black marble one is gorgeous. Fun Tote Bag – Want to gift a cute tote bag to your health-nut friend? 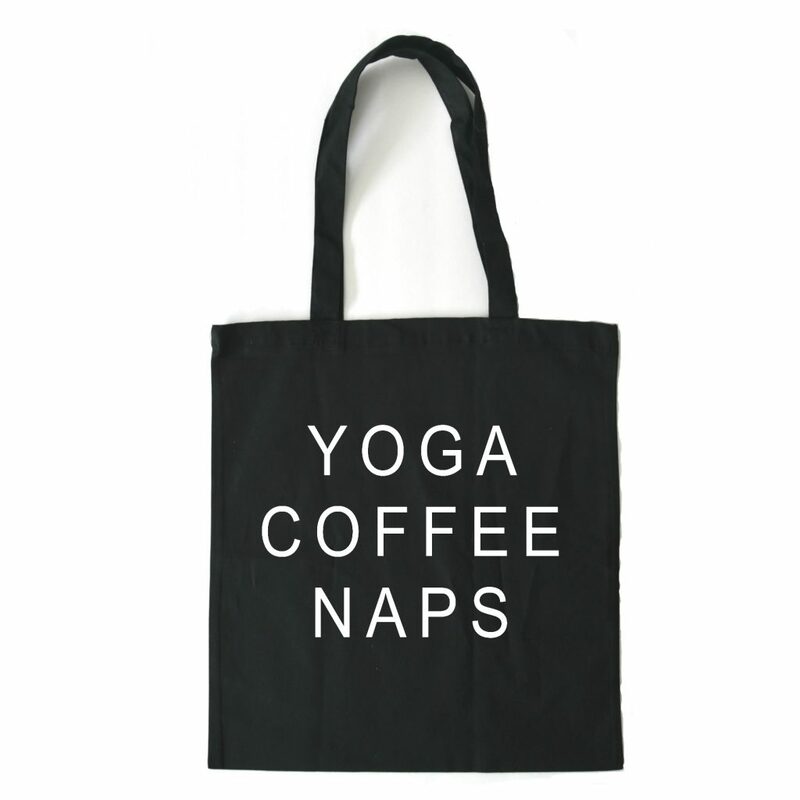 The ‘Yoga Coffee Naps’ is a hit in my Etsy shop and is perfect for going to the market, doing your shopping, anything! If they already love essential oils, there are a few oily totes too (like the ‘Running on coffee and essential oils’!). 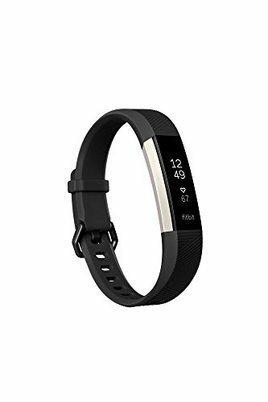 Fitbit – I recently started wearing a fitbit (the Alta) and love it!!! It’s like an accountability partner. If I’m being pretty lazy one day, checking out my stats on the fitbit is the perfect push I need to get an extra walk in, or a quick workout using the Sworkit app (mentioned below). Vitamix – This is a big ticket item, but it’s a game changer. 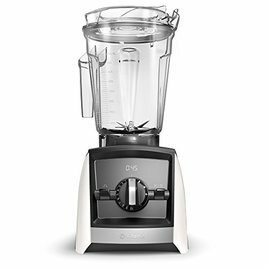 I bought this exact blender over the summer (in white) and we use it every single morning for the smoothest smoothies of all time. I have also used it to make my own nut butters, soups, and more. It can blend EVERYTHING and is super easy to wash. I waited like 3 years before buying because it was so expensive, but now that I have it? Totally worth it. Sworkit App – This is my new, fave go-to app for workouts at home. I have the premium membership so I pay around $10/month and do three workouts a week through the app. I love how the workouts are different every time, don’t require any equipment, and you can choose the time (10, 20, 30 minutes). 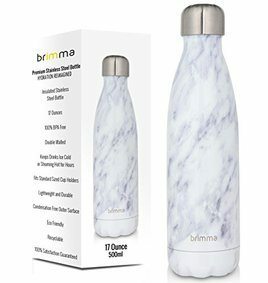 Cute Waterbottle – I have been trying to reduce the plastic in our house, so have been switching out our waterbottles to these stainless steel ones. 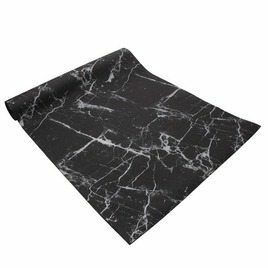 And come on, how pretty is that marble pattern?! 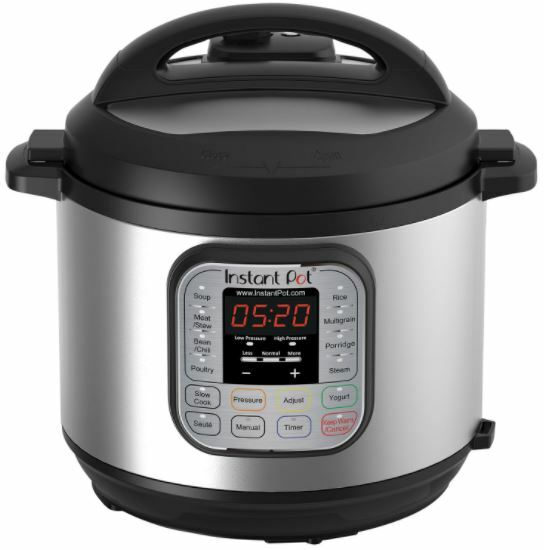 InstantPot – You are probably tired of hearing about the instantpot because it seems like everyone and their mother now has one. We got ours last year, and I’m a fan. I don’t use it every night, but probably two or three times a week to make things like lentils, rice, one-pot meals, and more. It’s insane how fast it works. 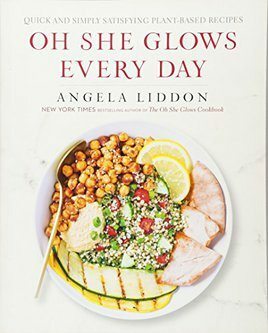 Oh She Glows Cookbook – Want to get someone a cookbook? This one is a fave of mine. I usually make at least one recipe from it each week. You’ll find it out on my counter regularly! Gorgeous photos and yummy, healthy recipes. We aren’t vegan, but we make vegan meals a few nights a week. Yoga Bag – It’s annoying to carry around your yoga mat to classes without a bag. 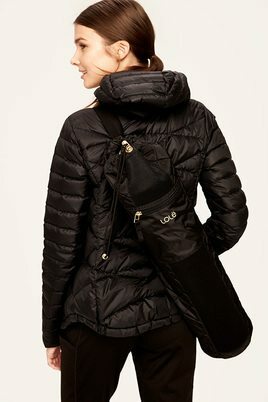 This yoga bag from Lole is black, has zippered pockets, and looks so cute out and about! Essential Oils Starter Kit – If you’ve been around here for a while, you’ll know I’m obsessed with using essential oils. We use them for everything and they help us to feel great and stay above the wellness line. 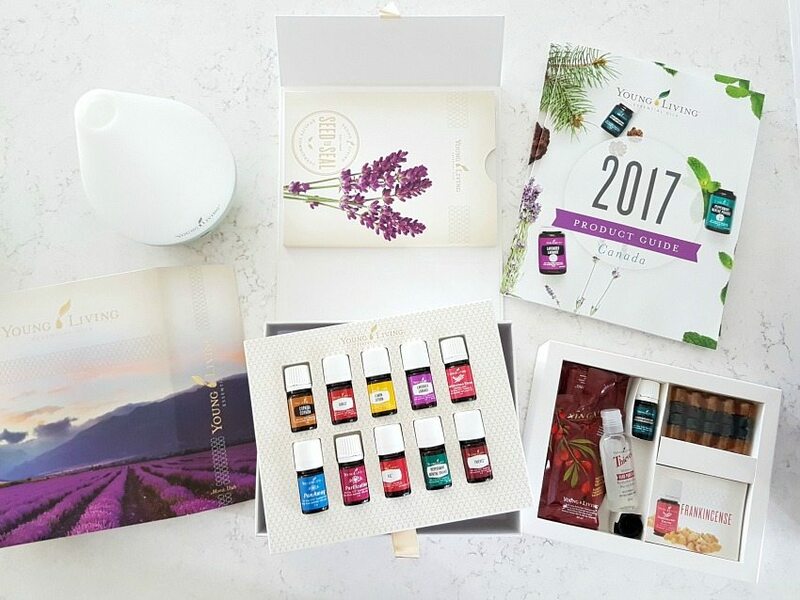 The Young Living starter kit makes an amaaaazing gift for anyone on your list who wants to use more natural products, kick the toxins, and feel like a million bucks! Get in touch if you want to grab one of these, and I’ll help walk you through the process (it can be a little confusing to order! ).